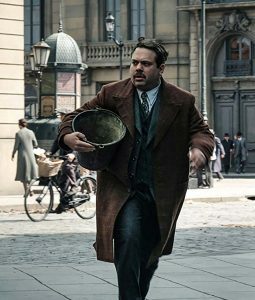 Fantastic Beasts is a marvelous movie series, which is a magic based sequence come up with a bundle of entertainment with lots of laughter and hidden mysteries. 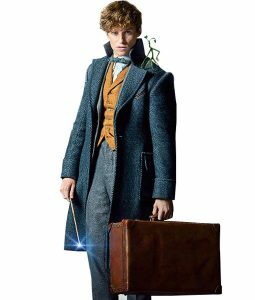 Throughout the movie, you will see some excellent artists working in the movie as the main characters like Eddie Redmayne and Jude Law. 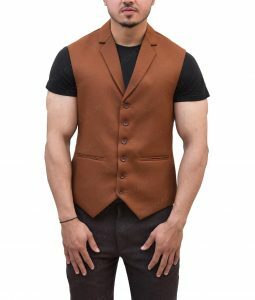 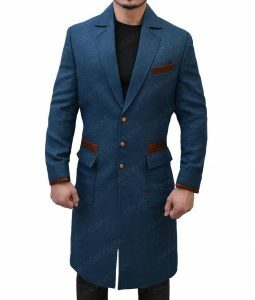 If you wanted to cosplay the look of the character from Fantastic Beasts then you are at the right place because USA jacket has introduced the exclusive collection of Fantastic Beasts Coats and Jackets in which you will find the quality replicas from the movie in the high-class material. 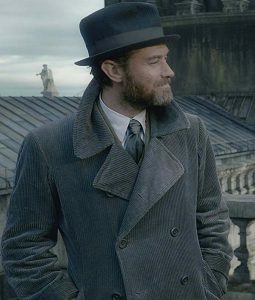 The collection contains all the Fantastic Beasts Jackets which are shown in the movie with perfect designing and accurate pattern with exciting colors. 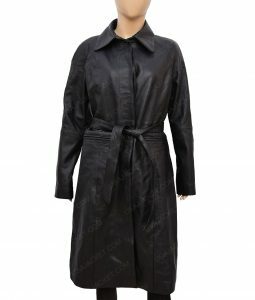 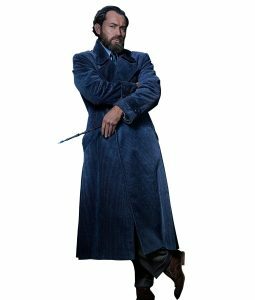 Our all the products are shown in this category are obtained from different fabrics and leathers, if you are the fan of Albus Dumbledore who is the character from harry potter series the Jude Law Fantastic Beasts 2 Corduroy Coat is for you. 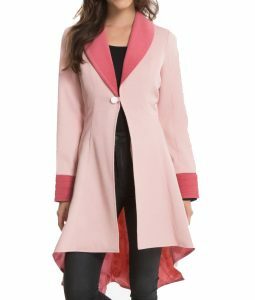 Ladies we have jackets for you as one of the admiring jackets from the category is this Fantastic Beasts And Where to Find Them Queenie Coat inspired by the actress Alison Sudol. 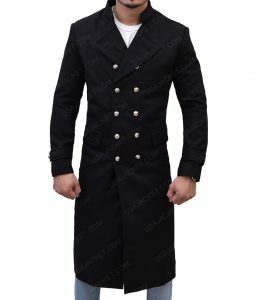 The apparel are not only taken from Fantastic Beasts And Where To Find Them but there are also the Fantastic Beasts 2 The Crime of Grindelwald Coats and Jackets in the category. 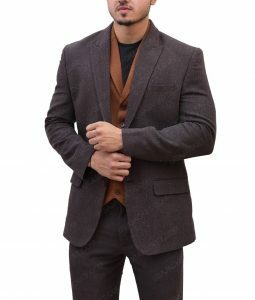 You can find more jackets by scrolling this alluring Fantastic Beasts Shop, the apparels are available in high-quality material for men and women both.